Rhodium sounds like a precious metal and it is, it’s found alongside platinum and 90% of it is in South Africa. It’s also the name of Oldenburg’s newest release. 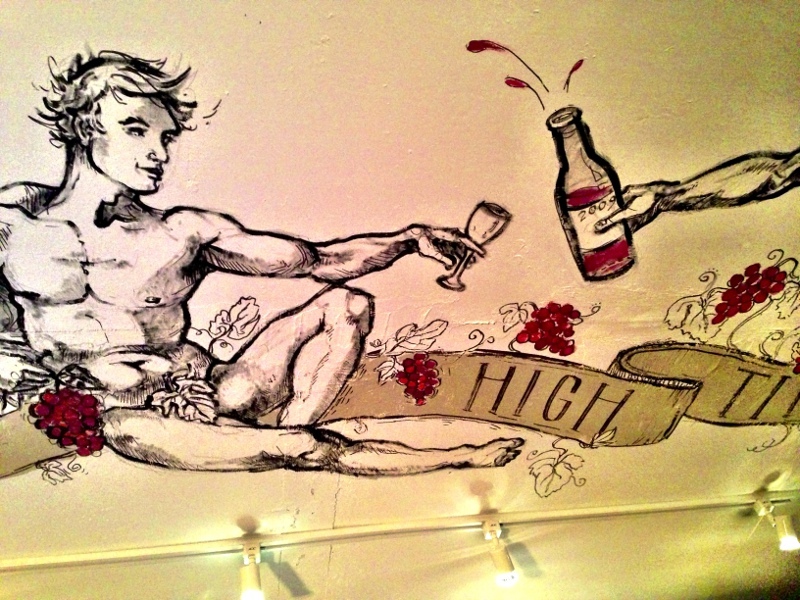 I think we know where they got the inspiration for the name of the wine. It’s always exciting to be at the launch of a new wine and last Thursday at High Timber restaurant, I was present at a dinner with Oldenburg Vineyards owner Adrian Vanderspuy when he poured for us the first vintage of Rhodium, the 2010. But first a bit of background on Oldenburg Vineyards. 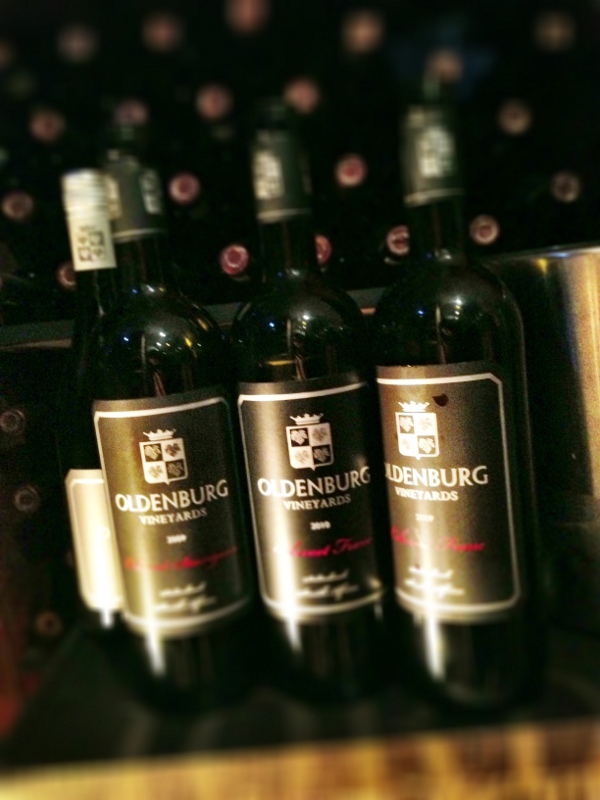 Oldenburg Vineyards is owned by South African Adrian Vanderspuy. The estate is a boutique winery comprised of 30 hectares and is in the Banghoek Valley in Stellenbosch. Adrian is just starting out on his winery adventure with Oldenburg, having planted the vineyard only a few years ago and he is still finding his feet so to speak, in regards to what works best for the winery. He’s is a big supporter of chenin blanc and rejected the more conventional sauvignon blanc when he was planting his vineyard. He feels that chenin blanc has a strong connection with South Africa and that they should be encouraging it’s growth within their wine industry. As a matter of fact, Oldenburg have been so successful with their chenin that respected winemaker Ken Forrester buys the grapes Oldenburg doesn’t vinify. As for the reds, thankfully, Adrian is not a big fan of pinotage. I’m not either, although having spoken to some producers, they claim that it’s a matter of finding the right terroir for pinotage. Adrian prefers to leave them to it. 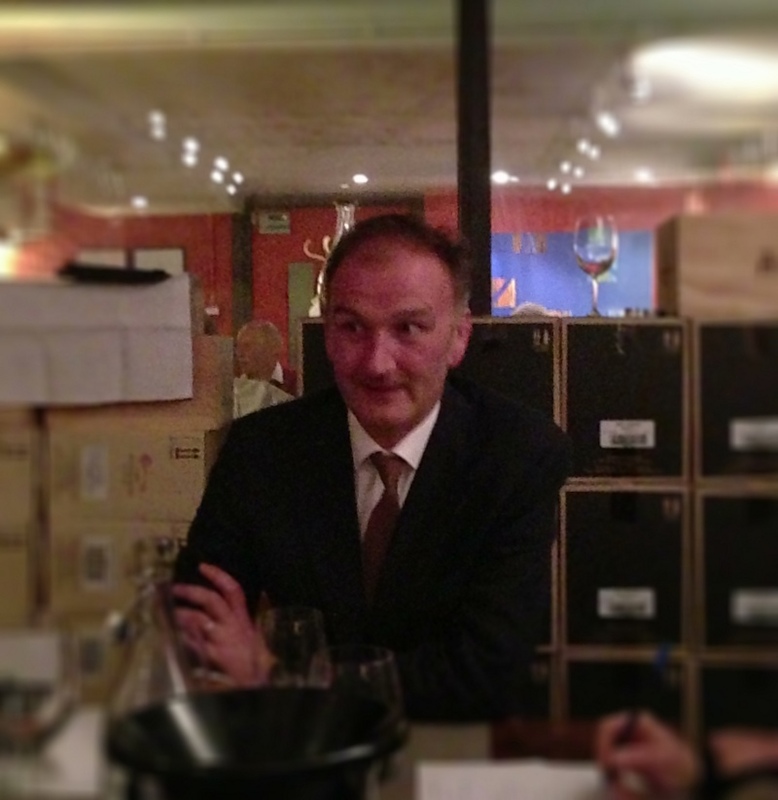 He believes that South Africa should lead with single variety and Bordeaux based blends. As such, he is focusing on growing cabernet sauvignon, merlot, cabernet franc and syrah. The Rhodium is the result of this desire to produce world class Bordeaux blends from South Africa. 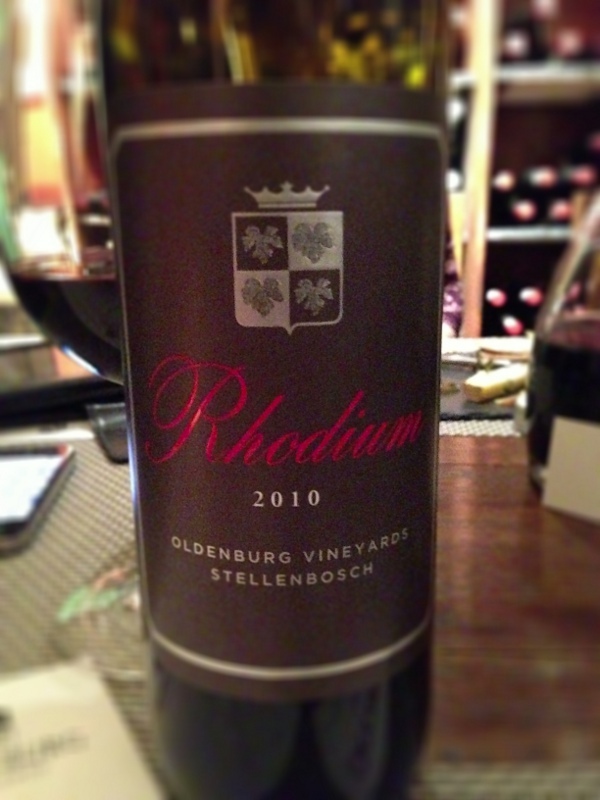 We were treated to the soon to be released and first vintage of the Rhodium, the 2010. What is unusual about this blend is that Adrian and wine maker Simon Thompson decided to lead off with merlot as opposed to cabernet sauvignon for their Bordeaux blend style of wine. They lead with merlot to stand out from the crowd as everyone in SA is using primarily cabernet sauvignon for their blends. As a matter of fact, despite the fact they started with 50% cab sauvignon, in the end they omitted it completely and went with 50% merlot, 40% cabernet franc and 10% malbec. This is a stonker of wine, that’s for sure. Big and bold but well balanced, a distinctive blend of wine. Although it has 15% abv, it’s so well made that the alcohol was not apparent on the nose or palate. A very good first attempt at Bordeaux style blends from Oldenburg. I’m sure as the wine ages it will get even better. The Rhodium is not yet available but will be stocked at Berry Bros & Rudd and retail for around £45.